To The Batpoles! Batman 1966: #061 Who is the Green Hornet? #061 Who is the Green Hornet? 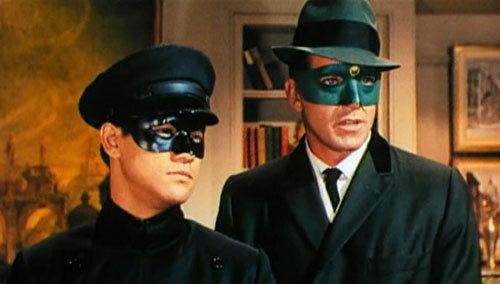 In September 1966, William Dozier’s Greenway Productions debuted its new series The Green Hornet. Originally a radio series beginning in 1936, the Green Hornet has also appeared in movie serials and comic books, and a 2011 movie. In this episode, we look at the character’s history, how the TV series came to be and the mark it left on the property (particularly on how the Hornet’s assistant Kato is portrayed), and the two principals, Van Williams and Bruce Lee. How did the show affect the trajectory of the Batman series? Why did the show only last one season? Also, the history of the theme music and Billy May’s jazzy score, and guest commentator Ken Holtzhouser tells us about the time he interviewed Van Williams!